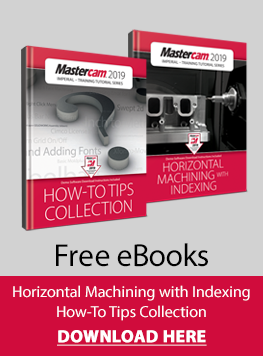 The Mastercam 2019 for SOLIDWORKS Home Learning Edition allows you to use Mastercam for SolidWorks on a trial basis. Please note: this is add-on software for SOLIDWORKS. A full seat of SOLIDWORKS is required. You are downloading an executable file (.exe). Once you have it downloaded, simply run the file and follow the on-screen instructions to install.